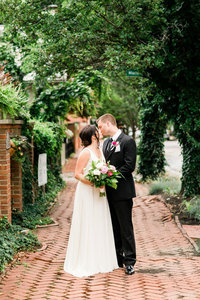 The first official day of Fall was perfect for Keith and Brittany’s big day at The Orrmont Estate! And their color palette, too! I was so excited when Keith reached out to me about photographing their wedding and engagement. I met Keith while working at the student-run college newspaper at the University of Cincinnati. That newspaper was a huge part of our lives back then and it was also right around the time that Keith met Brittany and UC! Also around that time, Keith tore his ACL during an indoor soccer game and had emergency surgery. Brittany committed herself to helping Keith make a full recovery. 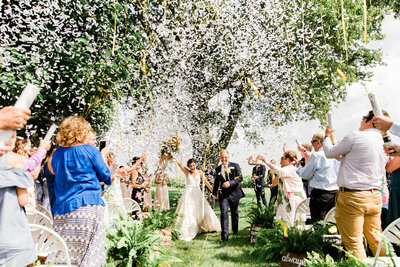 During all of that time together, they two knew it was time to make it official! It was so obvious how much these two care for each other. Their vows were beautiful and elegantly spoken. My favorite part of their wedding day was listening and capturing them reading their vows aloud. I’m so excited for you, Keith and Brittany! I can’t wait to see what’s in store for you next on your journey as husband and wife!! Anyone looking at your photos can see why you’re a perfect match. Thank you for making us feel so welcome! We’re so honored to have captured your wedding day! I’m so excited for you to see all the photos, but for now, here are just a few of my many favorites!